Ever wonder how tall you are but you just didn't have a yard stick handy? We have all run into this embarrassing situation. Well fear no longer, because the answer you've been waiting for has finally arrived! 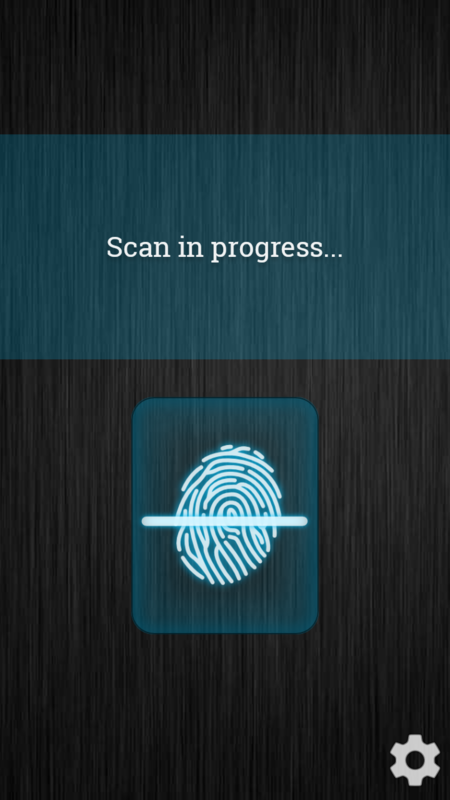 It's Height Scanner, the amazing free fingerprint scanner application that tries to guess how tall you are based on your thumb print scan! 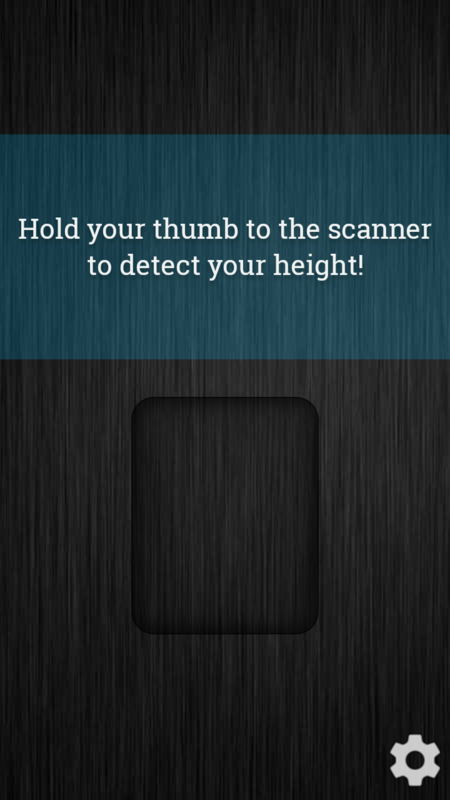 Using Height Scanner is simple. Just hold your thumb on the scan pad, wait for the scan to complete, and boom - the app will attempt to guess your height based on the scan of your thumb. Impress your friends! Make your neighbors jealous! Get the girl! All is possible with Height Scanner!